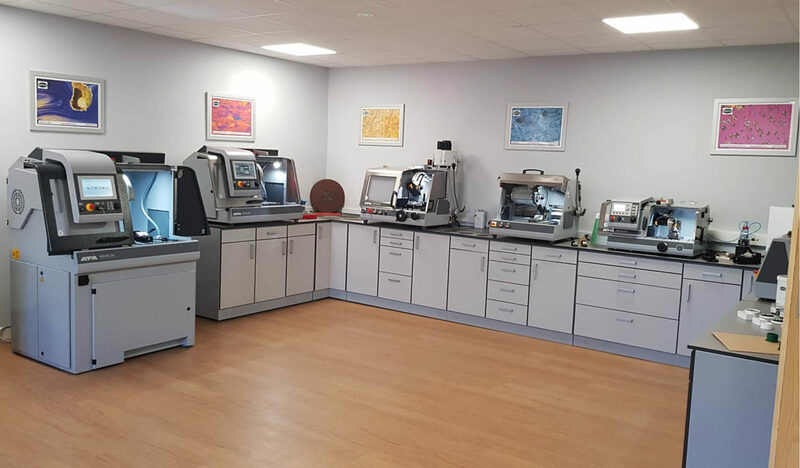 MetPrep is pleased to announce the completion of our new laboratory facility at our head office in Coventry. 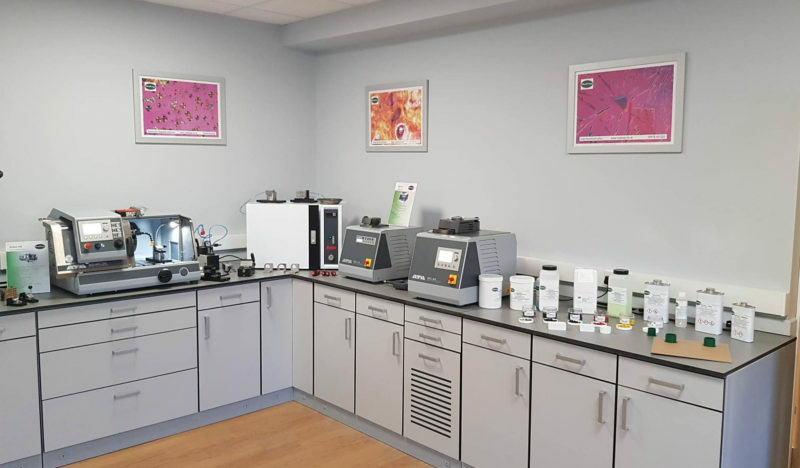 The role of our laboratory will be to both offer a true working environment for customers to come and evaluate our large range of preparation equipment & consumables and additionally it will act as our research facility enabling us to develop further new consumables and techniques for your use in the future. 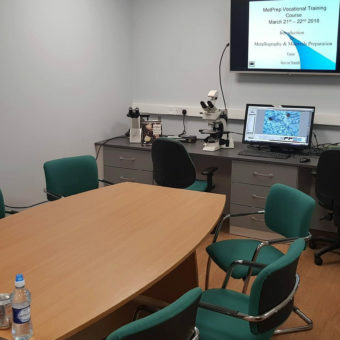 We have also included new areas within the laboratory for microscopy & hardness testing and the new laboratory facility will also act as the centre for our ever growing training program. 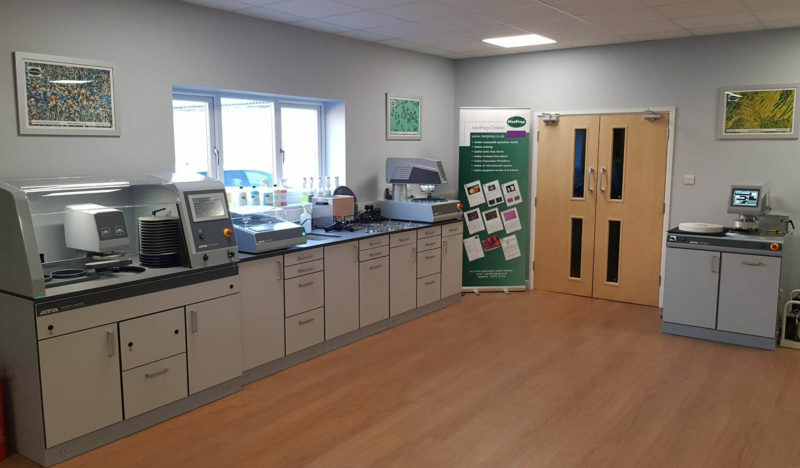 Should you wish to visit us at any time please feel free to get in touch or if you just happen to be passing please just knock on our door. There will usually be someone available to happily show you around. 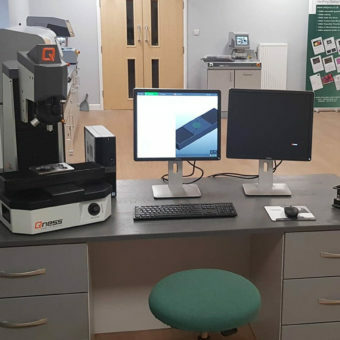 With our new facility to take us forward into the future MetPrep aim to offer you an unrivalled range of products and a support level second to none.